Rhinoplasty is the most complex cosmetic surgical procedure, and it requires a unique approach to each patient. With Hispanic rhinoplasty, the procedure must be specially designed to consider the unique ethnic characteristics and features of the patient while maintaining ethnic identity. 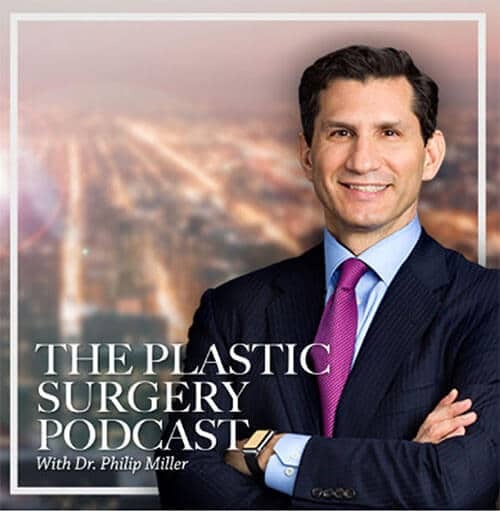 Dr. Miller frequently meets with patients who are concerned they will lose their ethnic identity through nasal surgery, with an end result that appears too “Caucasian.” Dr. Miller has developed many techniques specific to Hispanic patients for excellent results that retain ethnic identity. With more than 52 million Latinos in the United States, it is no surprise that there is a high and growing demand for the Hispanic nose job, which is growing faster than almost any other procedure. The Latino community has a wide range of diversity, and even slight differences in characteristics and nasal features exist, which means that rhinoplasties for such patients can be broken down into even smaller ethnic groups. 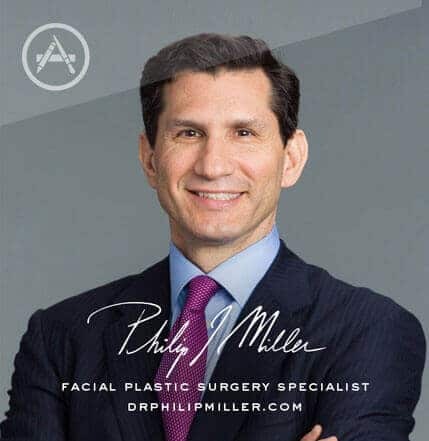 Dr. Miller has more than two decades of experience in facial plastic surgery and the dedication to every patient that allows him to develop the necessary personalized treatment plans that combine desired changes with preservation for the best results from surgery. Begin your search for a nasal plastic surgeon in NYC by comparing the actual experience each candidate has with the procedure you are considering. With such a complicated procedure, it is important to select an experienced and credentialed plastic surgeon who is well-versed in modern techniques with a strong knowledge of the unique features of the Hispanic nose as well as how to best address these features. Always view a surgeon’s “before and after” portfolio to get a good idea of the surgeon’s abilities and expertise. The best candidates for this procedure are men and women of Hispanic descent with concerns about the appearance of their nose. Candidates should be non-smokers, at least 16 and in good physical health. The best way to find out if you are a good candidate for the procedure is a consultation with a reputable facial plastic surgeon who specializes in this procedure. 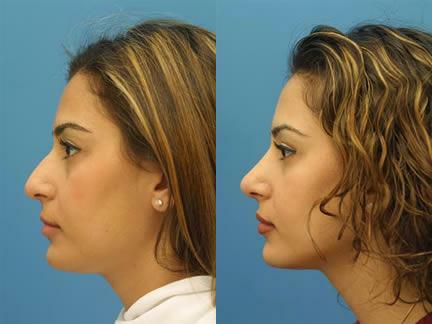 Learn more about Hispanic nose reshaping by contacting us to schedule a consultation with Dr. Miller. You may fill out our contact form or contact us at (646) 791-3025. You will be put in touch with a patient advisor who will help you get started on this new path. Next, learn more about Middle Eastern rhinoplasty.